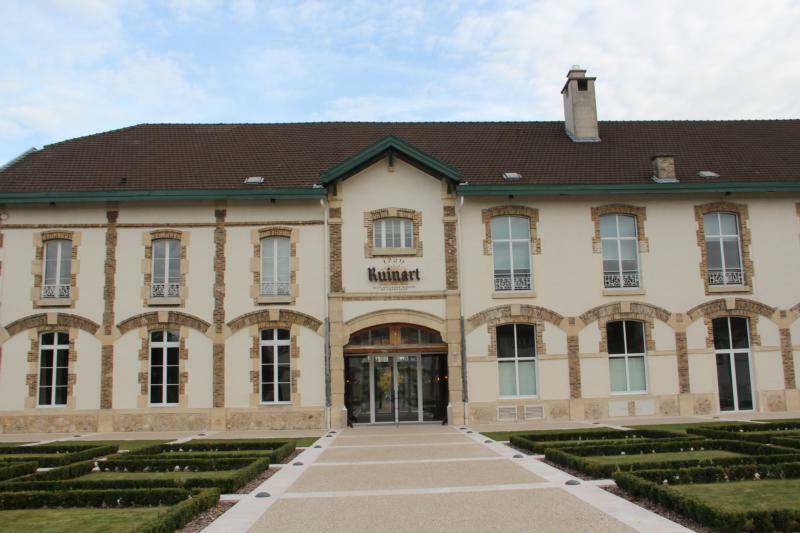 Ennobled and having taken the name Ruinart de Brimont in 1817, the Ruinart family has run the House steadfastly for over two centuries. Each generation has produced a Head of House with singular talents devoted to upholding the family tradition started by Dom Ruinart, its Inspiration, and his nephew, Nicolas, its founder. Their successors demonstrate the enduring character of Maison Ruinart, and also its ability to welcome strong and varied personalities to enrich their expertise: Claude the Traveller, François Irénée the Administrator, Edmond the American, Edgard the Market Maker, Charles the Communicator, André the Rebuilder, and many more thereafter.